Excellent organization! They promised a great van and that is exactly what was delivered to our home. If you or a loved one relies on a wheelchair to get around, you know the frustration of trying to do everything that you need to do and always having to figure out the logistics. 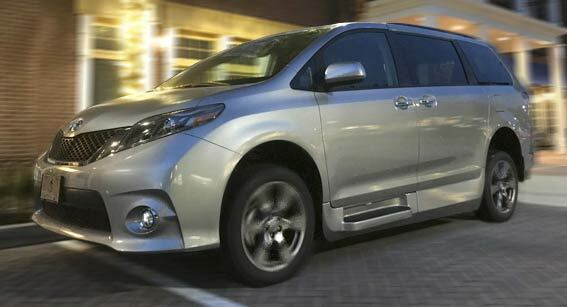 Regular vehicles just do not have the capabilities that you need for an individual who has a disability. 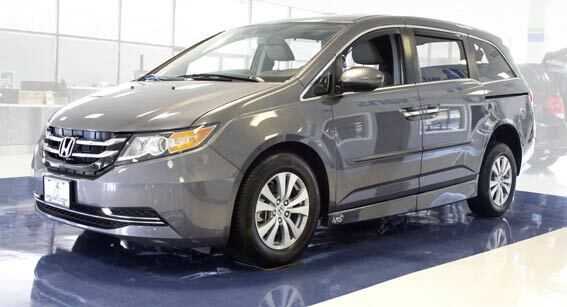 Wheelchair accessible vehicles are ideal for making it easier to get where you need to go, and can be exactly what you need when looking into your options for an accessible vehicle. 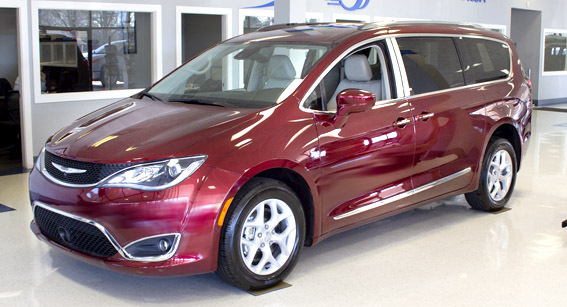 When you need a handicap accessible van, it makes sense to go with one that makes it as easy as possible to get around. Having the right type of full size wheelchair van can help you or your disabled loved one to get around in an easier way. That can make life easier and more convenient for you, too, if you are the one who is the caregiver for a loved one who relies on a wheelchair. It is entirely up to you if you want to go with a conversion or an actual disability wheelchair van. It is important to understand that you will need a full size wheelchair van to make it easier for you and your loved one. You will also want to take a look at the vehicle that you already have. If it can be converted, it is obviously going to be cheaper for you to convert the van rather than to buy a brand new one. If you have no van that can be converted, you will want to look at which local lots offer these vans and how much they are charging for this specific type of vehicle. 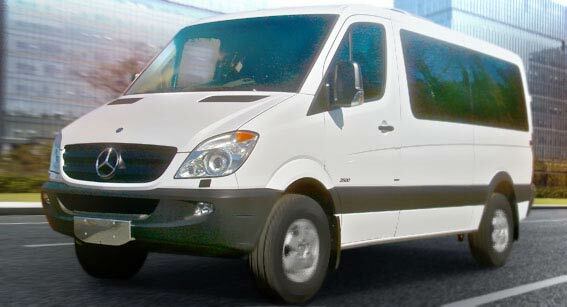 You can save a lot of money by purchasing a used full size wheelchair van. You will find that buying used often gives you a van that still works and drives quite well at a price that you are going to find to be a whole lot more affordable for you. Next, you're going to want to look at brand new vans and how much they would cost if this is something that you would like for yourself. 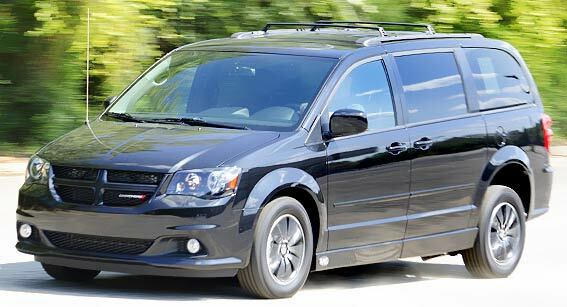 There are a lot of people right now who are going to be looking for vans and are finding them to be a great choice for their loved ones. 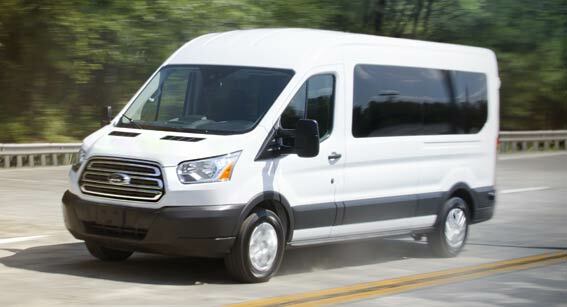 Do Wheelchair Vans cost more than smaller vehicles? The costs of driving a full size wheelchair van is going to be more than driving a smaller vehicle. This is simply because the van is going to cost more money in gas when driven than a smaller car that you might own. You will also find that the maintenance of these vans is a little more than you might think, which is why it is a good idea to keep the van in good shape so that you can be sure you are not having to go and get the vehicle serviced all the time because of problems with it. There are lots of reasons for you to make use of full size wheelchair vans and use them for your loved ones. Not only do you have a vehicle that you can trust, but you're going to find that it makes life a whole lot easier for you and your loved one. There are lots of different vans out there, making it effortless for you to find what you need and want without it costing a ton of money. Be sure to take a look at the different full size wheelchair vans that are available to you to see how much it is going to cost in order to purchase one.